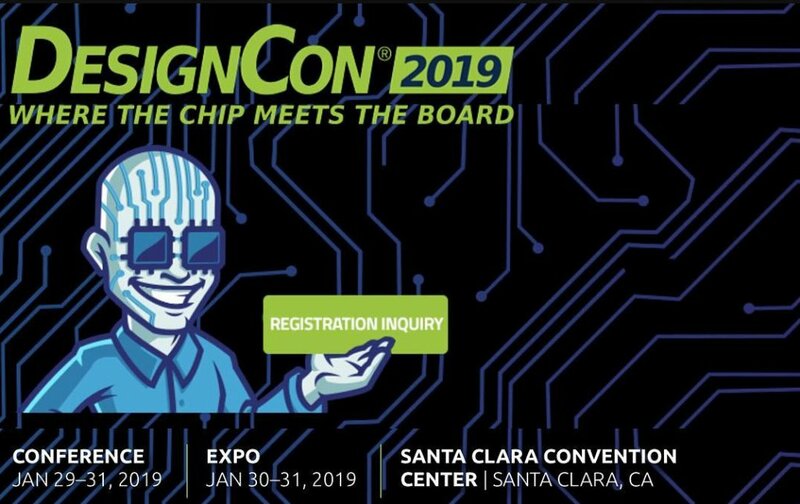 SHF would be happy to show you our live demonstration of 60 GBaud PAM4 data generation and bit error analysis at the DesignCon 2019. The show is from January 30th to 31st at our booth #851 in the Santa Clara Convention Center. Our DesinCon participation is partially financed by the European Regional Development Fund (German: Europäischer Fonds für regionale Entwicklung, EFRE) and the ‘go international’ program of the senate department for economics, technology and research from the federal state of Berlin.